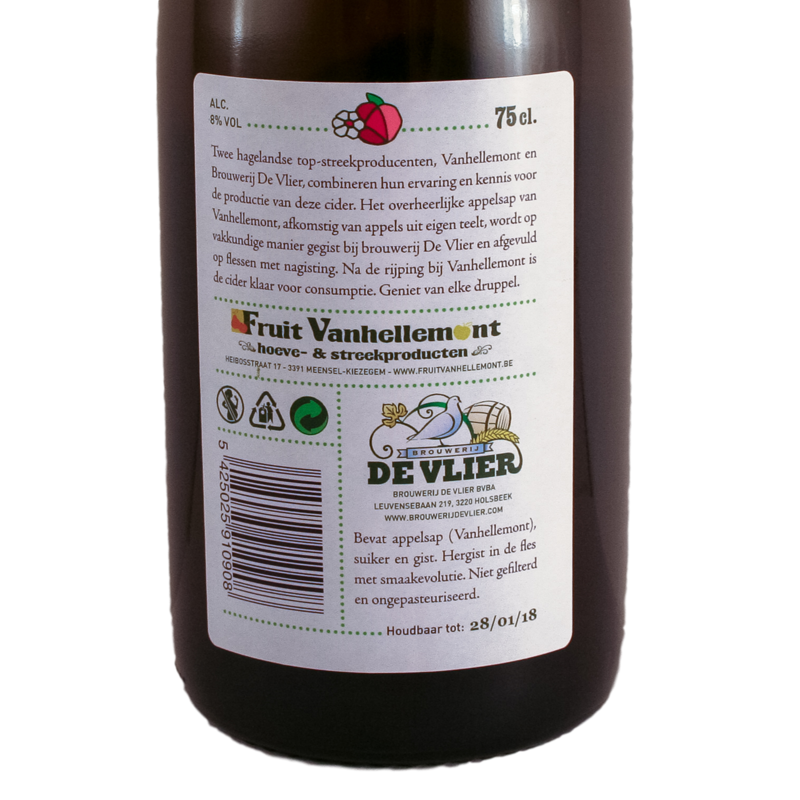 Since 2013, the brewery De Vlier and Fruit Vanhellemont brought a joint product on the market. Marc Andries from brewery's De Vlier already knew us very well. 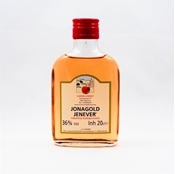 He was convinced that one could brew a Topcider with this top product. And so came to pass ... But as of today, our cider is no more, but this Hageland Pearl. The name apple cider, gave a false impression about the product. In terms of preparation, the product is apple cider. But with cider we think directly of a to sweet drink that has a long 'stick' in the mouth. While our apple cider has a fresh, dry taste. Calling this top product apple sparkling wine, was not either correct. That is why we have opted for a completely new name, viz. 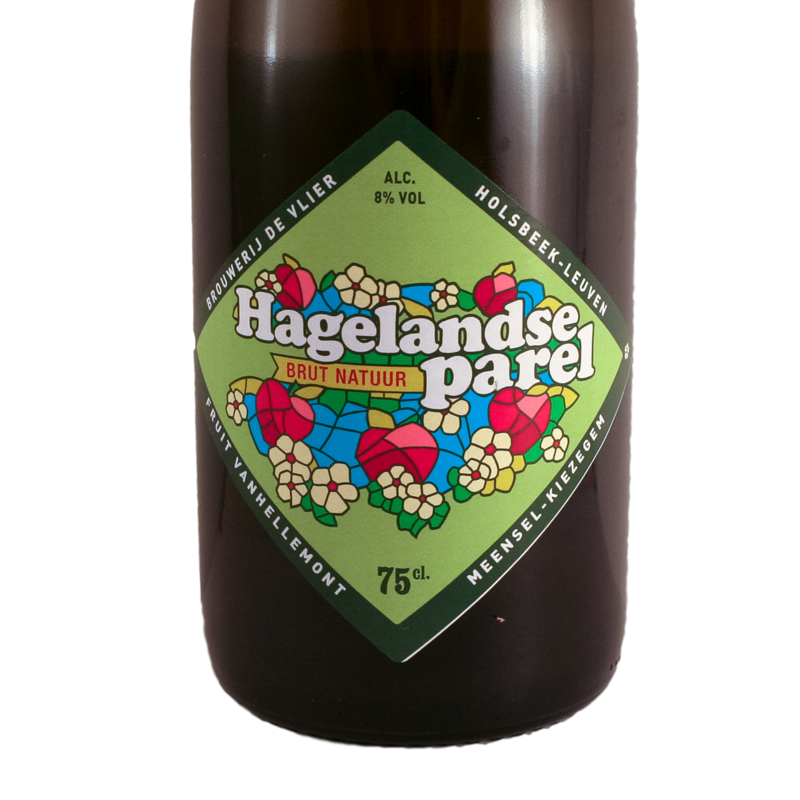 Hageland Pearl. 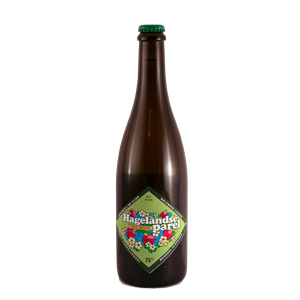 'Hageland' because this is a top Hageland product. 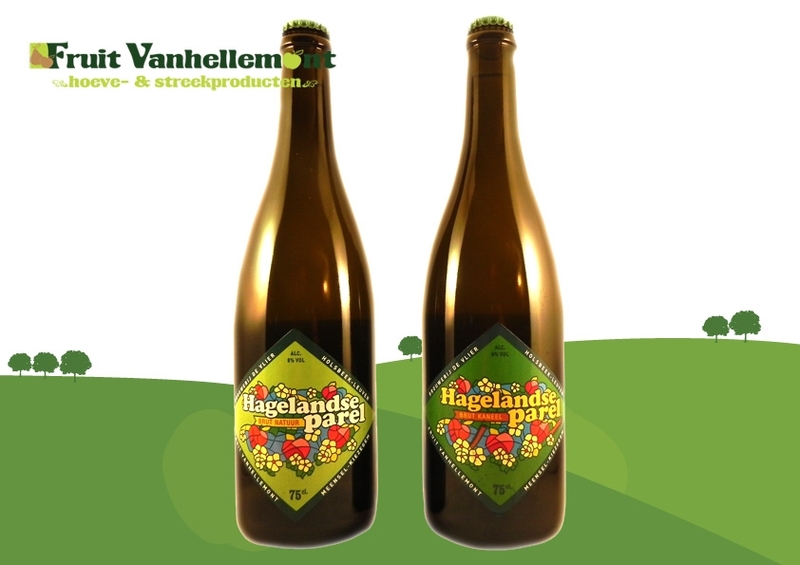 The basis are pure Hageland apples. These apples are locally pressed on the farm. And the brewing and bottling is done by Brewery De Vlier. 'Pearl' because it is a top product, the name pearl worthy. And pearl, referring to the bubbles. But make no mistake, they are Hageland Pearls, full of life and zest!